Are you a sewing beginner? Or a more seasoned sewer that just want to create something cool using an easy pattern? When you think to your serger's tensions, you are... in tension? No more! 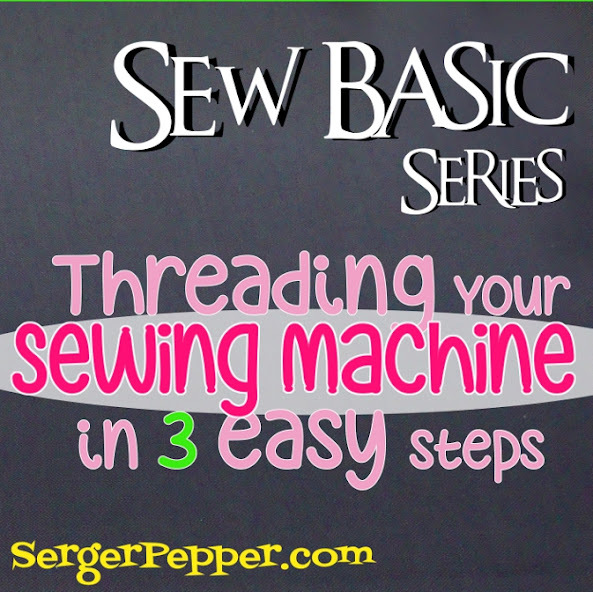 Check my Anatomy of the Best Serger Tension tips: including plenty of pics, ready to be pinned! Worst Beginner Sewing Mistakes – Part 2: Time to Sew! Here's part two: all the worst beginner sewing mistakes and how to avoid them. Now that we've got all ready, let's start sewing without too many errors! Learn all about worst beginner sewing mistakes every sewist need to avoid. Preparation is the stage that decide if your project is going to fail or win, here are the most common problems you can skip if only you know them! Sewing Tools and Notions, perfect for Beginners: the ultimate list of sewing tools and equipment and their uses to get in order to start sewing comfortably, listed for importance! You can find some usual and classical ones, but also weird and outside-the-box thinking ones... check it out and Pin It for future reference!